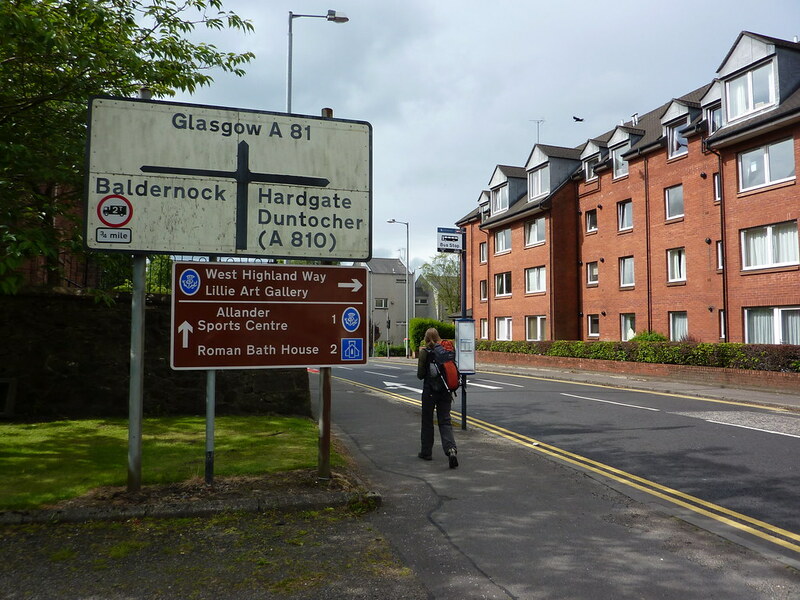 For reasons lost in the midst of time, I never got round to writing about my trip on the West Highland Way in 2009. This is a bit of a shame, but there you go. Instead, please feel free to enjoy my photographs from the trip. If, for any reason, you can’t see the slideshow, pop over to flickr and view them there. First Published: 6 February 2011. Last Updated: 28 December 2018. As an Amazon Associate, Rambling Man earns money from qualifying purchases from Amazon.co.uk.